We have a full array of remote heads of all kinds. From open platform 5-Axis stabilized heads, to both Newton and ShotOver 3-Axis stabilized heads. 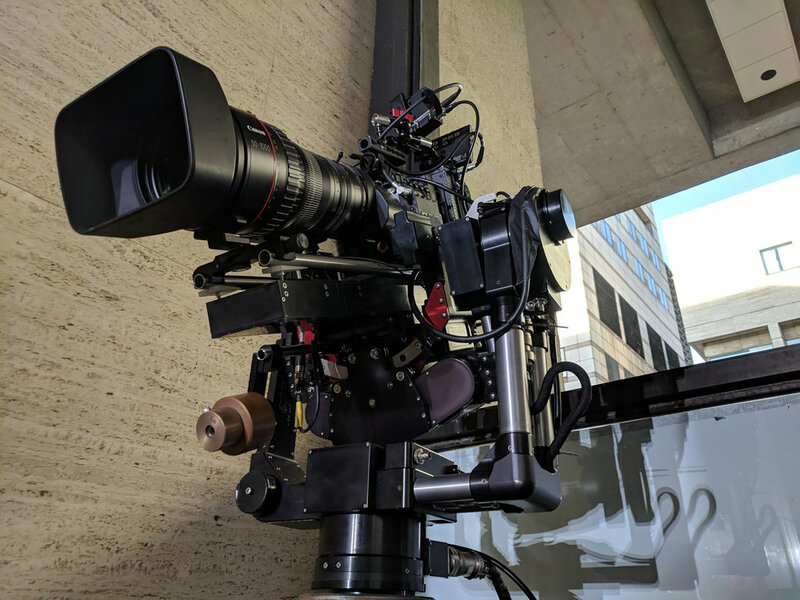 We also carry precision 2 axis remote heads capable of carrying everything from small box camera packages up to 56 lb cinema packages with programable and repeatable moves.